The Crocs have won the chance to play at half-time during the AFL Grand Final. It doesn't get any better than this. But their old enemy Cactus is back. He's greener and meaner than ever and he's out to destroy football for good. 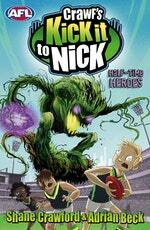 Can Nick, Ella and Bruiser win the game and save everyone in the MCG? 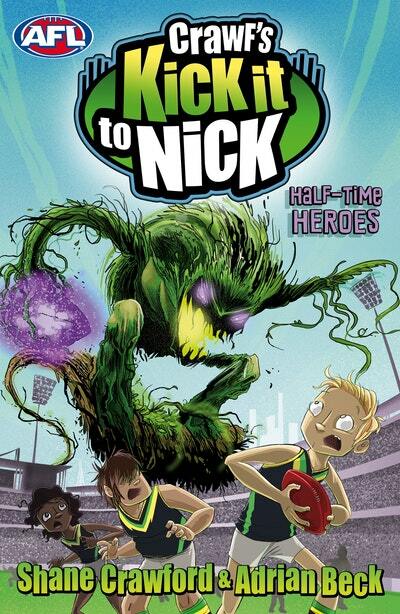 Love Crawf's Kick it to Nick: Half-time Heroes? Subscribe to Read More to find out about similar books.